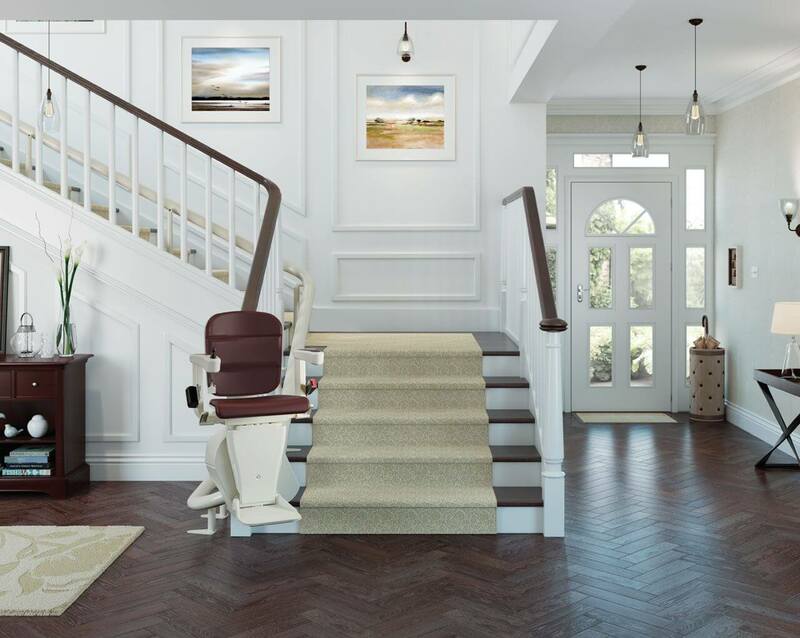 Stairlifts enable you to have full access to your home. 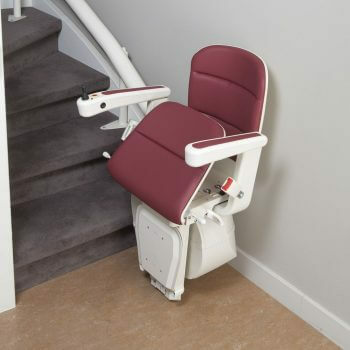 Here at Independent Living Minehead, we take pride in providing our customers with the highest standard of mobility products. 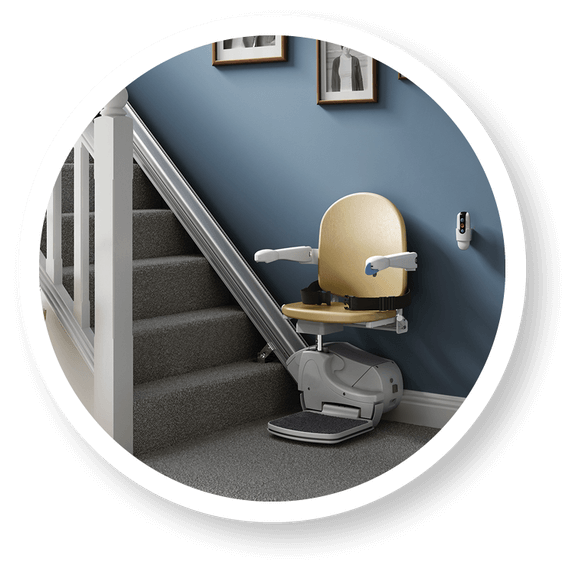 Our industry experts offer our customers helpful and relevant advice as we want to ensure that all your stairlift requirements are met. 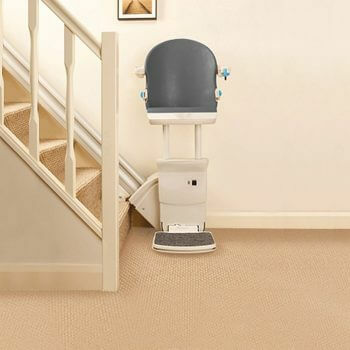 This is a slim and neat stair lift, which comes with a manual seat, and is available in six different colours. 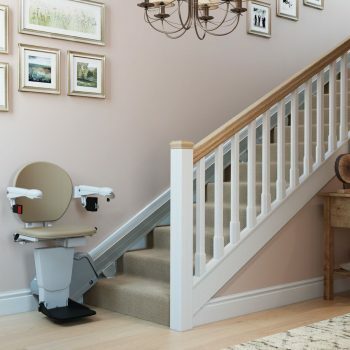 The safety of this product is excellent, with power stopping when it gets to an obstruction, and extra power being stored in case of emergencies. 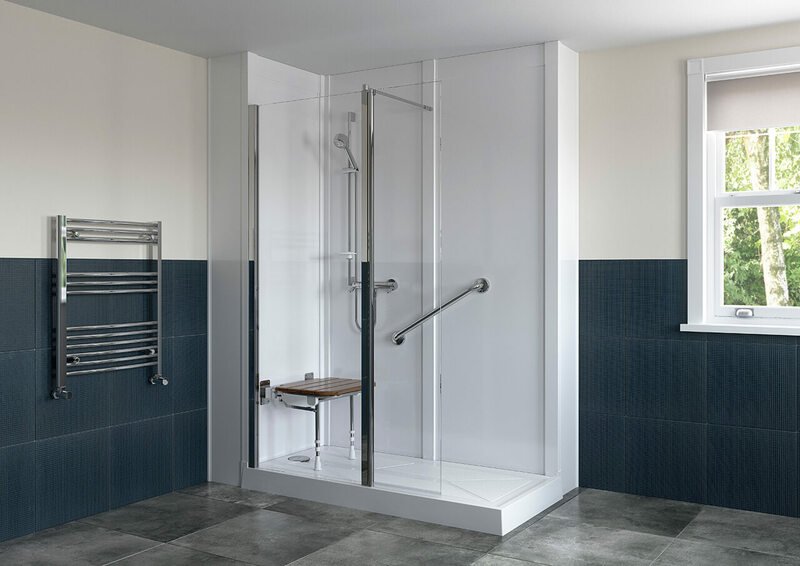 Two handheld remotes are provided with the lift, which makes it ideal for multiple users. 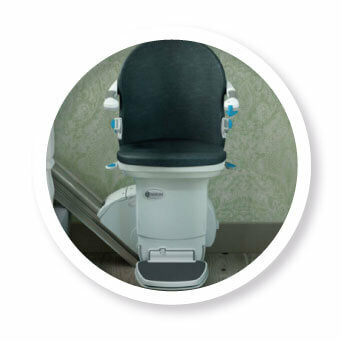 The 950+ comes with a manual swivel seat, which is easy to get onto. 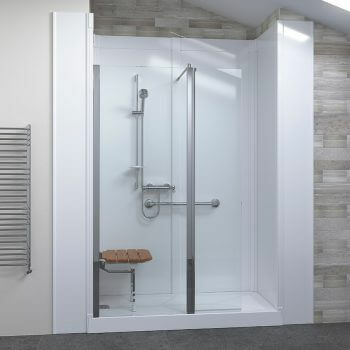 It also has a range of safety features, including sensors which check for obstructions. 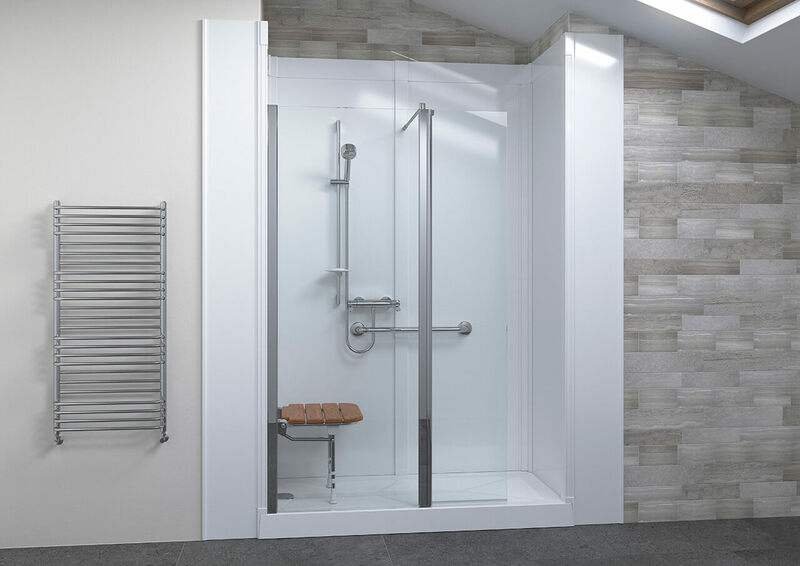 Another is the ability to store extra power, which means that in the event of a power cut, you’re still able to move up and downstairs. 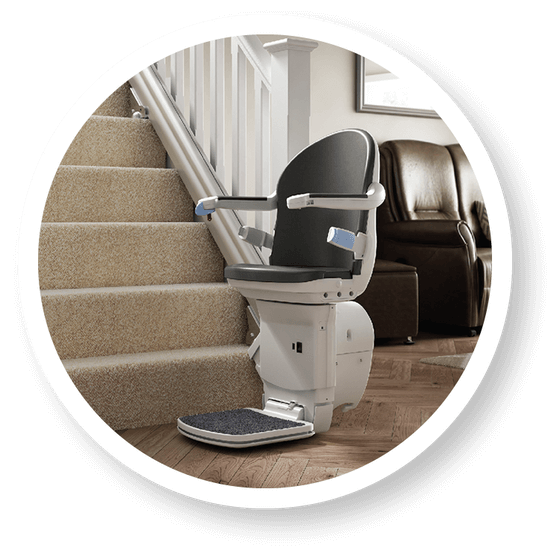 The continuous charging port means that you’re able to plug in the charger wherever it’s parked on the stairs. 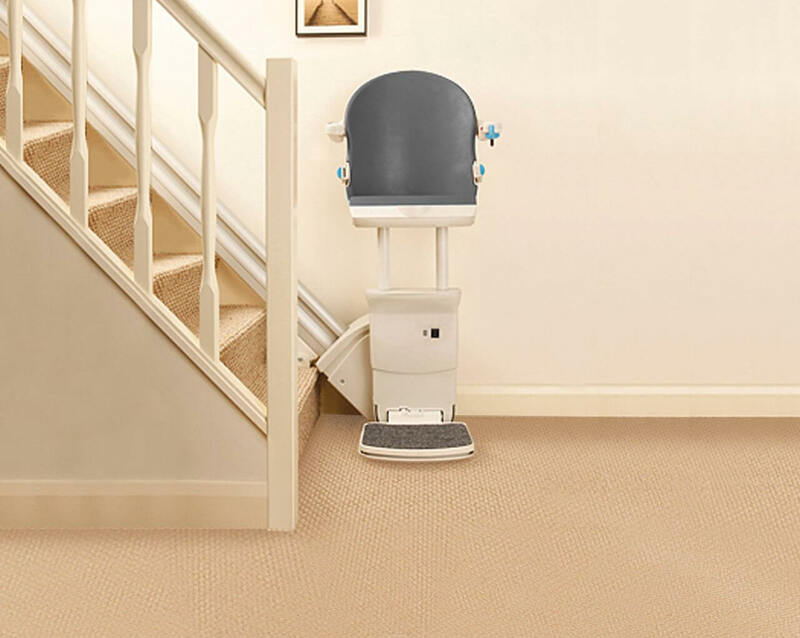 This is the slimmest stair lift in the range, but the compact design still has some excellent features. 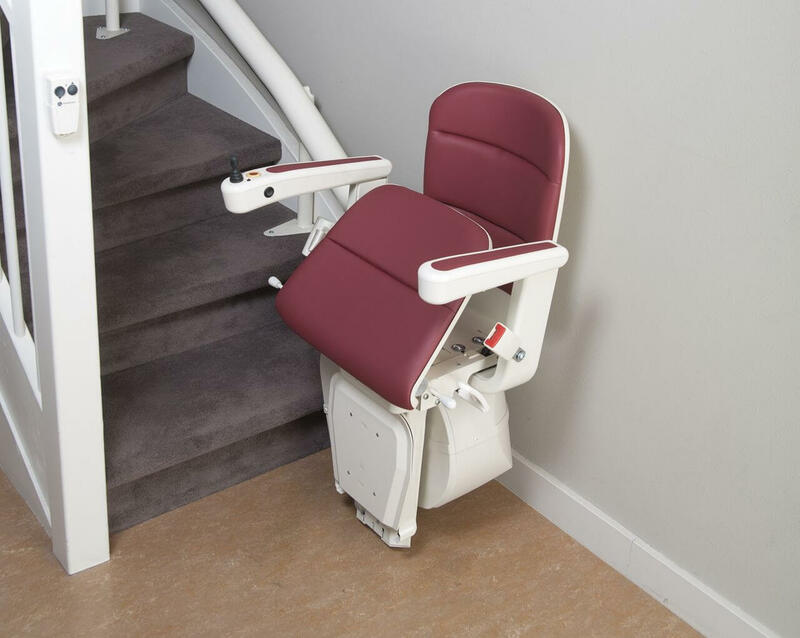 With a manual swivel seat, safety sensors, and extra power storage, this stair lift punches well above its weight. 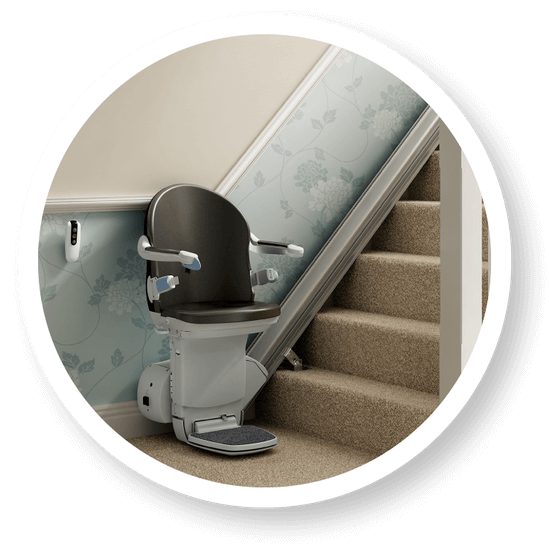 The Free Curve is ideal for narrow stairs, as it’s only 8cm in diameter. 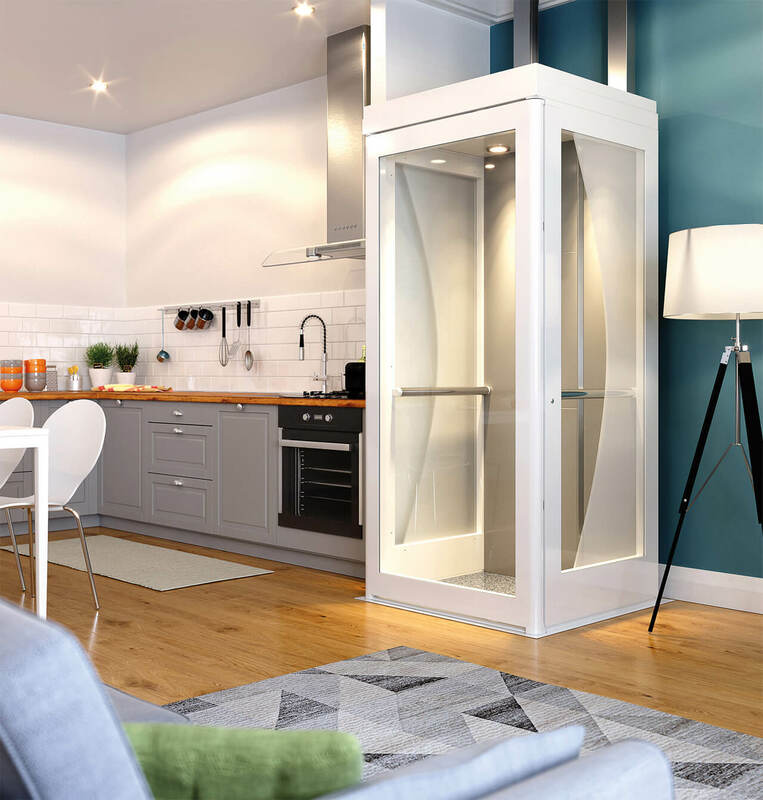 Even though it’s small, the lift is still able to hold up to 19.5 stone (124kg) in weight. 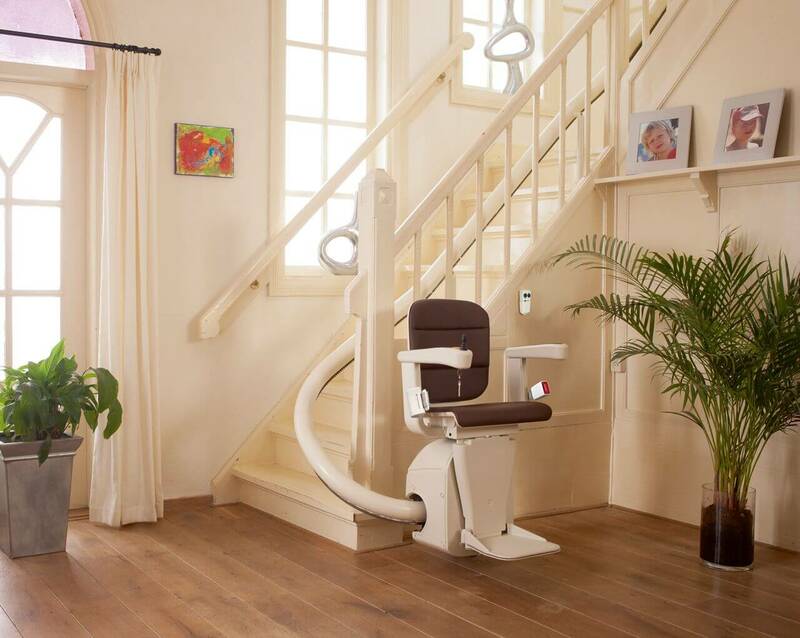 The folding feature means that it fits with all styles of home decoration, and is completely safe. Further safety features include safety sensors and extra power storage. 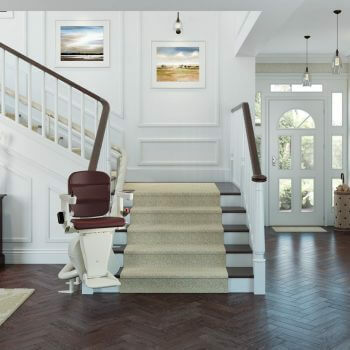 There are also a range of colours to choose from, to make your stair lift completely unique. 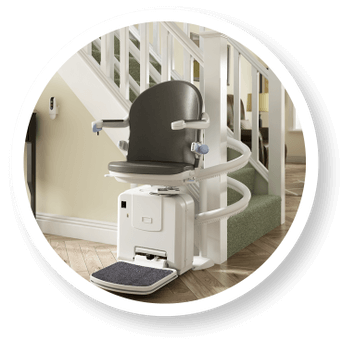 Our experts in mobility products will ensure that the stairlift that we provide you will be exactly as you desire. 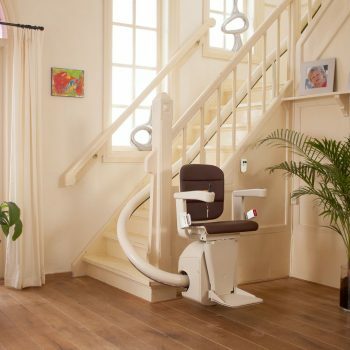 This will allow you to have full access to the upstairs of your home. 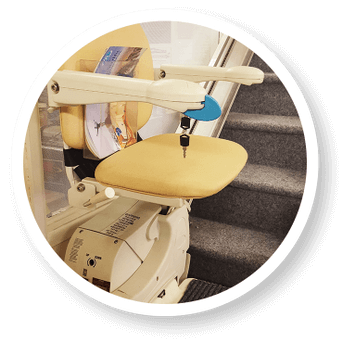 Here at Independent Living Minehead, we are industry experts in mobility products and offer an extensive range of stylish stairlifts. 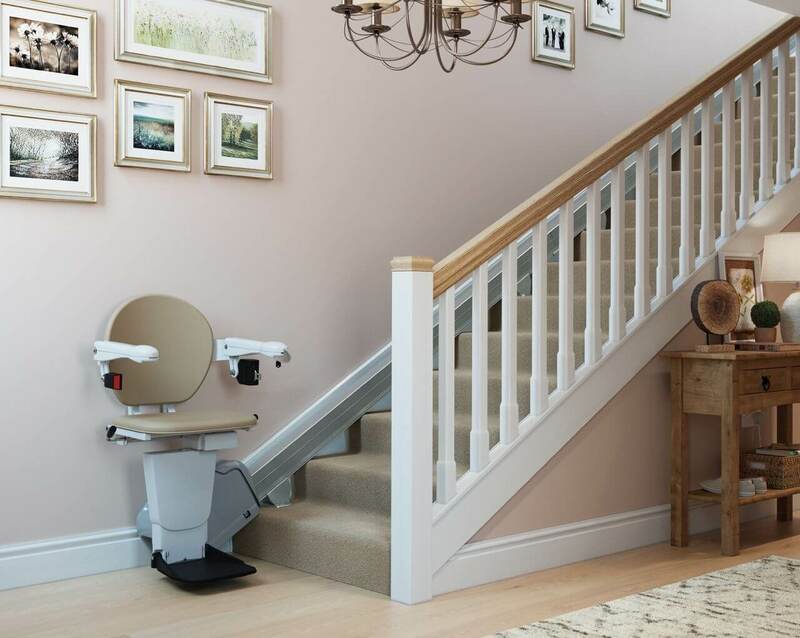 We are also pleased to now offer through our dedicated accredited partner, home lifts which offer a solution in the home for wheelchair users or those with complex staircases. 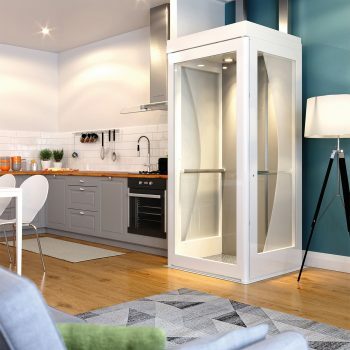 The lifts meet the most recent British safety standards. 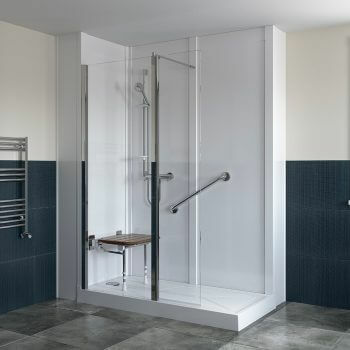 The lifts that we offer are extremely stylish and will blend in with the rest of the home beautifully.